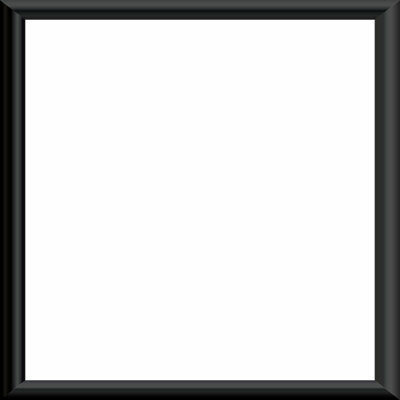 Currently displaying all 16 products in this category. 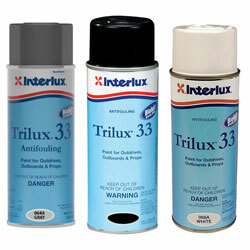 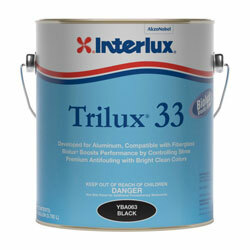 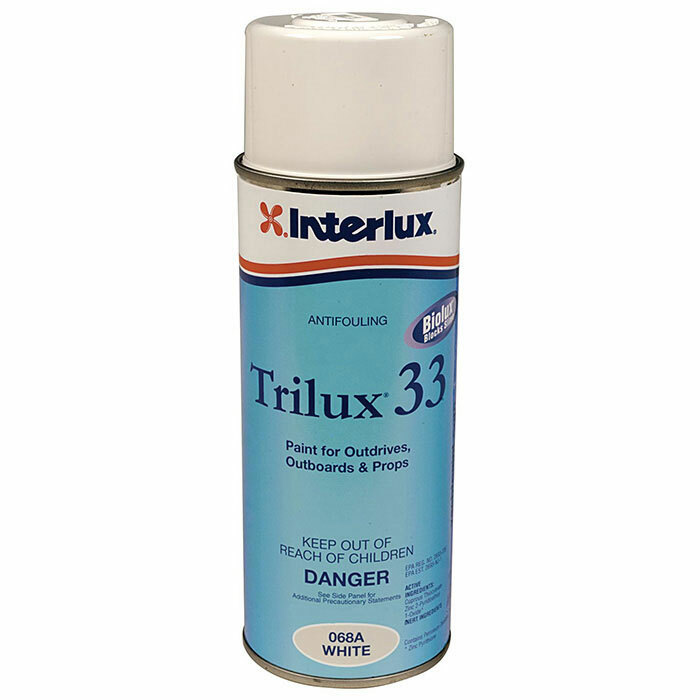 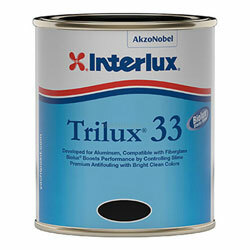 This product ships ground Interlux Trilux 33 Aerosol is the best performing aerosol antifouling available today. 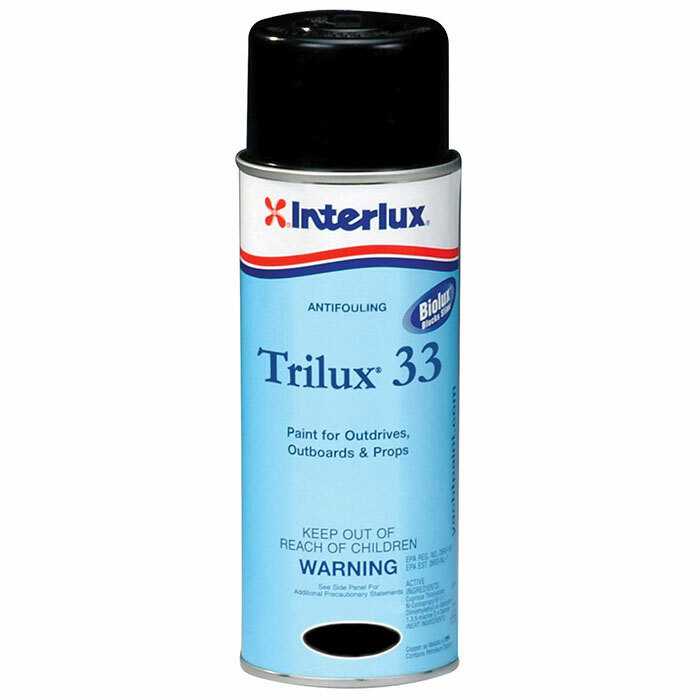 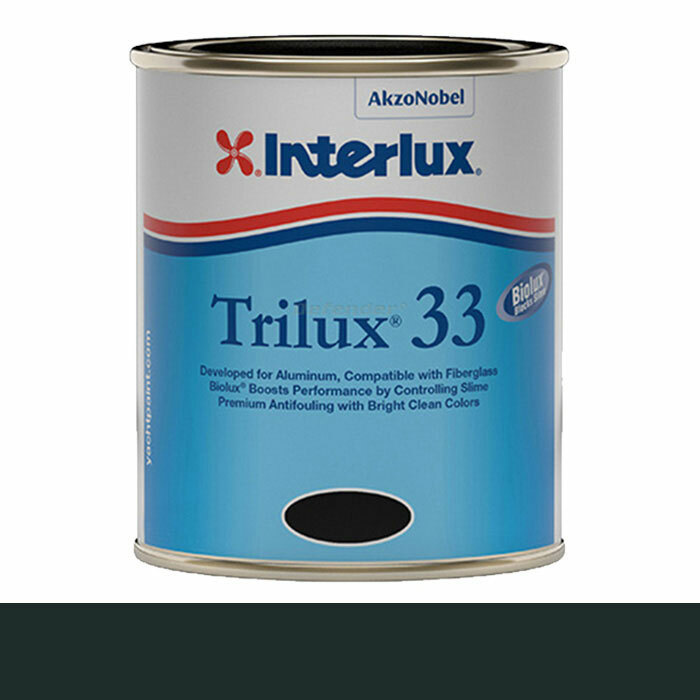 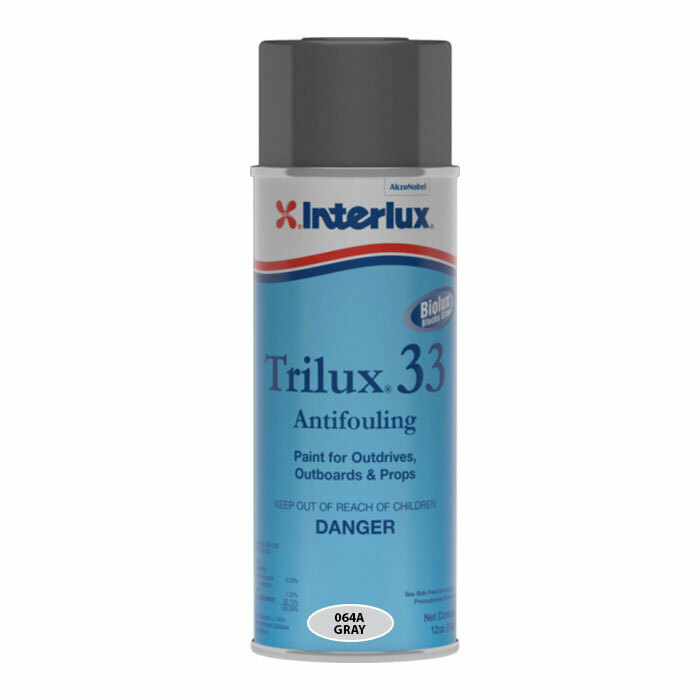 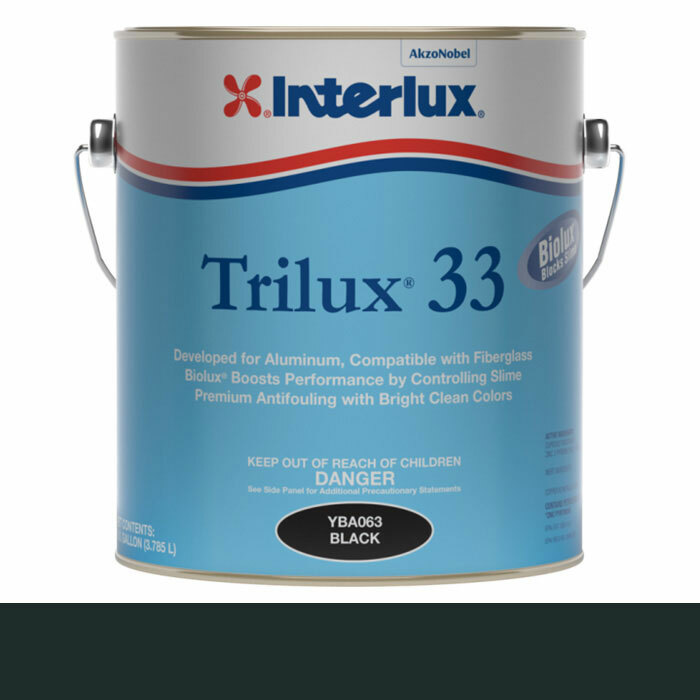 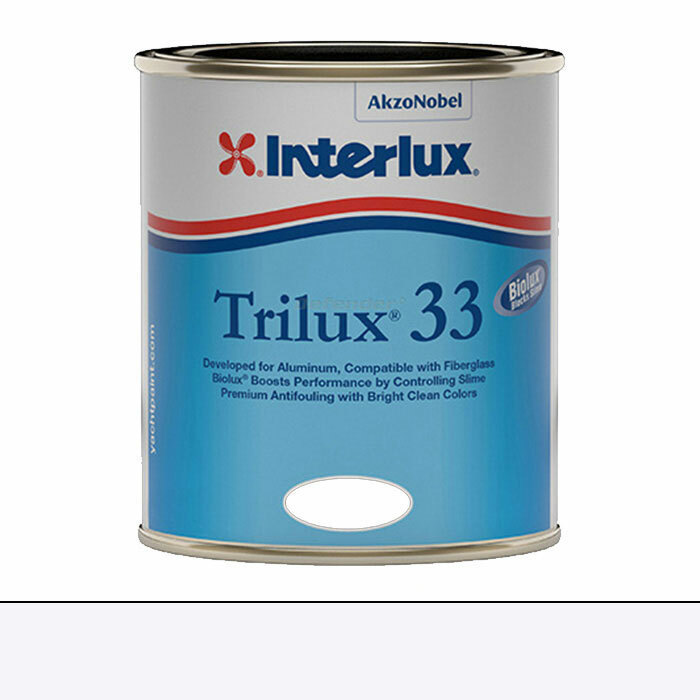 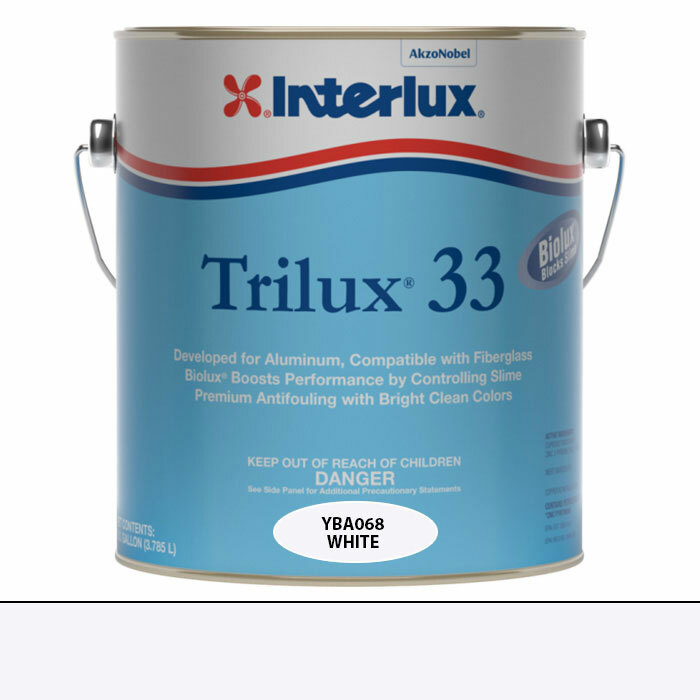 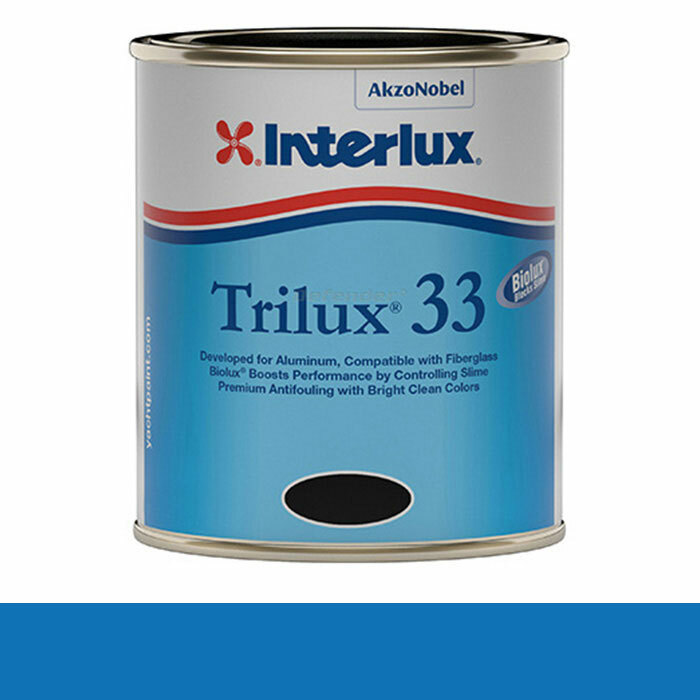 753930 Interlux Trilux 33 Aerosol Antifouling Paint Interlux Multiple Colors Available Interlux Trilux 33 Aerosol is the best performing aerosol antifouling available today. 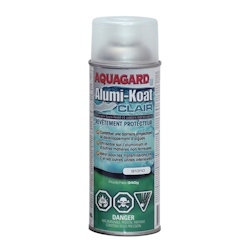 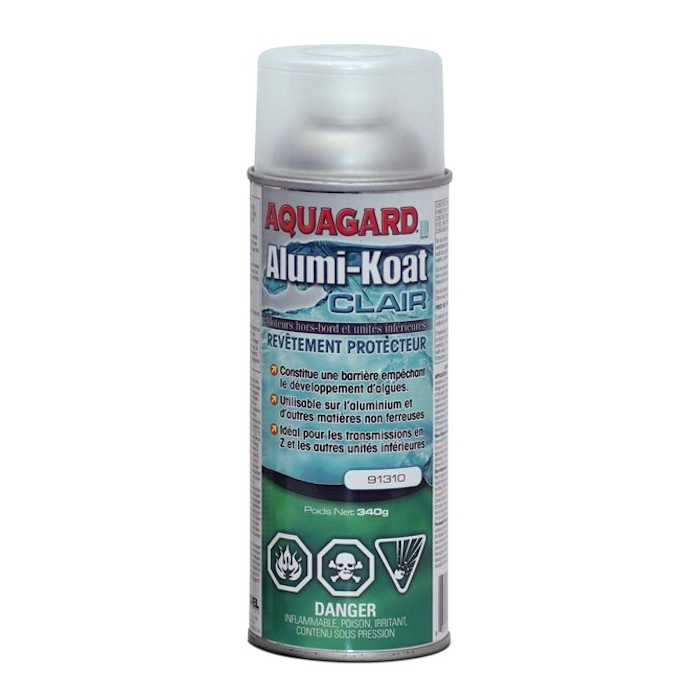 This product ships ground Aquagard Alumi-Koat Aerosol creates an invisible barrier to prevent slime buildup, barnacle and marine growth. 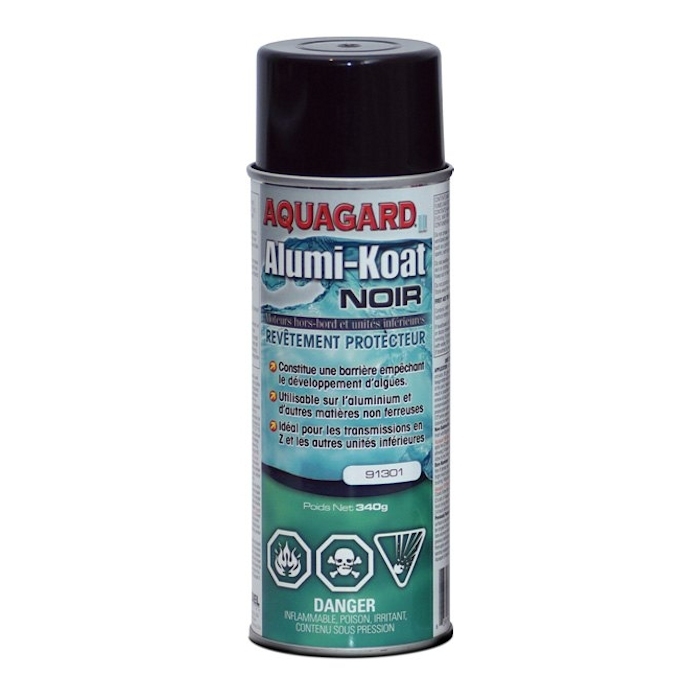 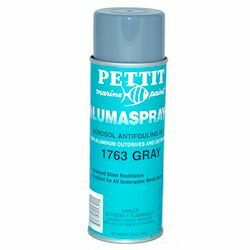 752469 Aquagard Alumi-Koat Aerosol Spray Antifouling Marine Paint Aquagard / Flexdel Multiple Colors Available Aquagard Alumi-Koat Aerosol creates an invisible barrier to prevent slime buildup, barnacle and marine growth. 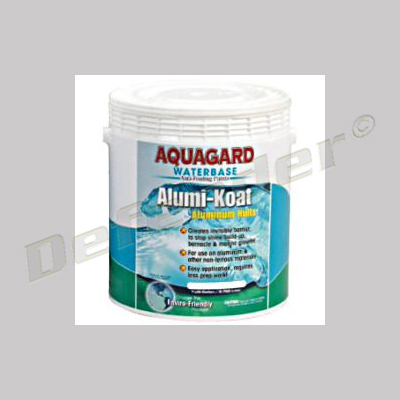 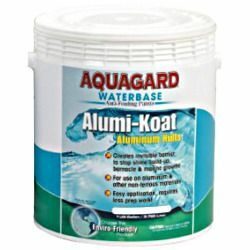 This product ships ground Aquagard Alumi-Koat offers superior adhesion to aluminum, no barrier coat required. 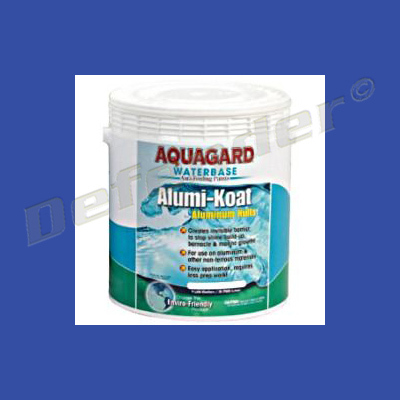 754927 Aquagard Alumi-Koat Antifouling Paint Aquagard / Flexdel Multiple Models Available Aquagard Alumi-Koat offers superior adhesion to aluminum, no barrier coat required. 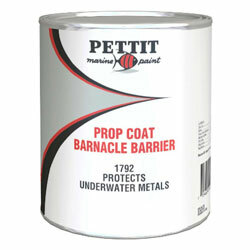 Model Number: 770035 LanoCote Prop & Bottom is an economical and effective marine fouling release coating based on lanolin and other biodegradable additives. 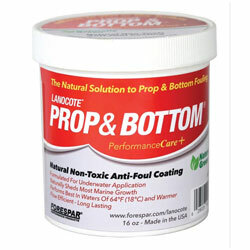 503281 Forespar LanoCote Prop & Bottom Foul Release Forespar 770035 LanoCote Prop & Bottom is an economical and effective marine fouling release coating based on lanolin and other biodegradable additives. 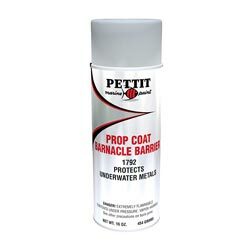 Model Number: 770030 LanoCote Prop & Bottom is an economical and effective marine fouling release coating based on lanolin and other biodegradable additives. 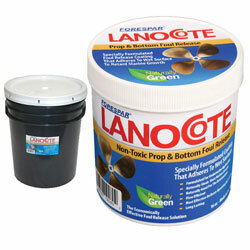 503283 Forespar LanoCote Prop & Bottom Foul Release Forespar 770030 LanoCote Prop & Bottom is an economical and effective marine fouling release coating based on lanolin and other biodegradable additives. 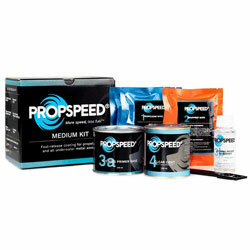 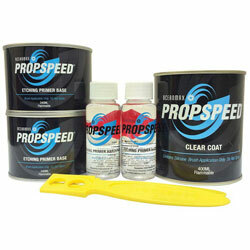 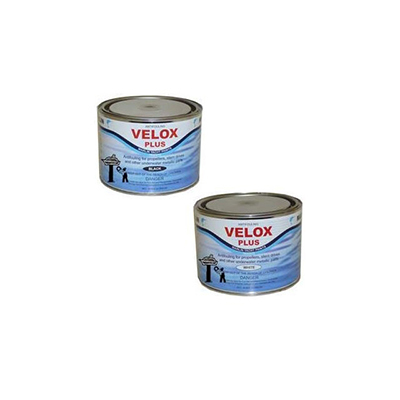 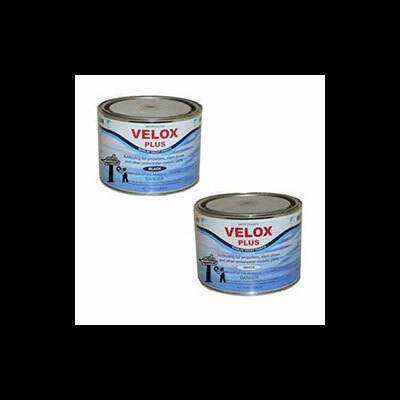 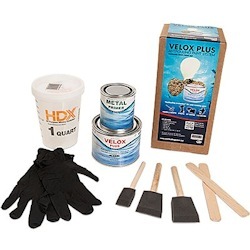 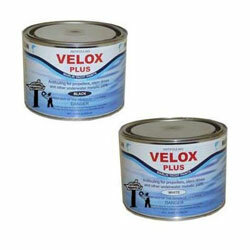 •et;This Velox Plus Paint Kit has everything you need to apply Velox Plus paint.